Oh, oops, I haven't blogged in like two days. 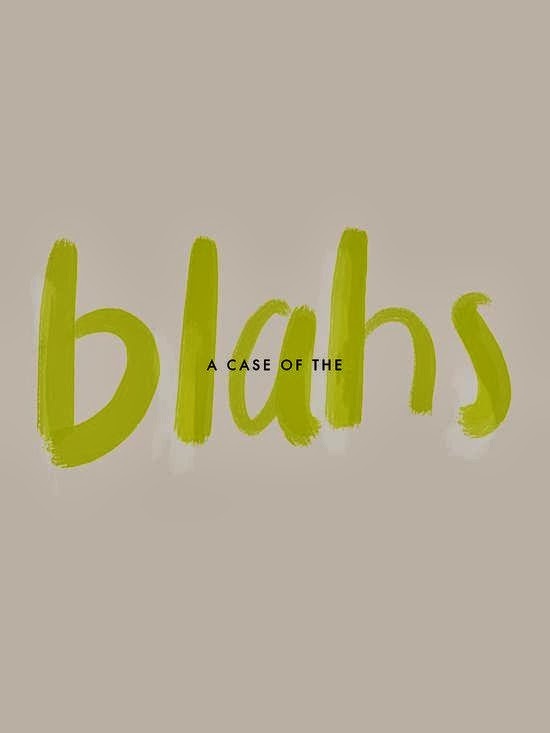 I have been SO BUSY it seems like, and quite honestly, feeling a case of the blahs. Any words of advice or inspiration? K thx ily. Hi meredith! How do you get your social network icons? Hey! It's a simple HTML setup, there are plenty of tutorials online, but what you do is find the photos you want for your blog (plenty of free ones you can download), upload them onto a site like Photobucket where you can get the image URL, then you write the code for it. I did a quick Google search and found this one. Hope it helps!